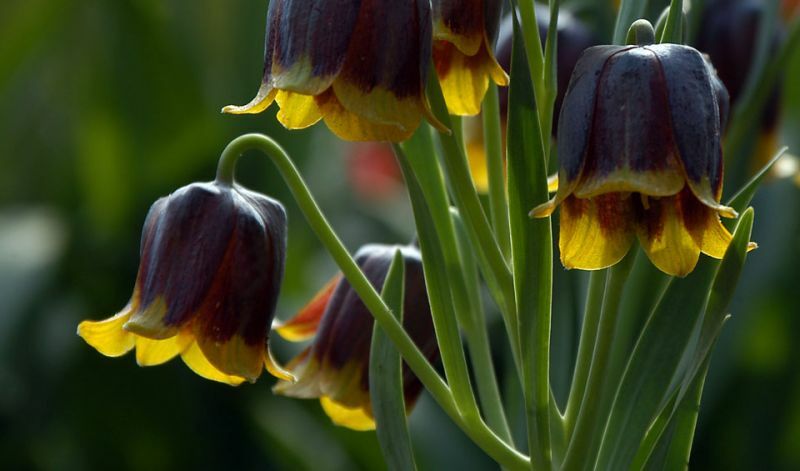 This species with its stunning color combination of yellow-green and reddish purple comes from Northeastern Turkey. Excellent for shaded rock gardens and as a pot plant. Apply some granular bulb fertilizer in early Spring just as growth starts and. After blooming remove the flower heads but leave the foliage to die back naturally and again add a bit of bulb food. Leave the bulbs in the ground and they will come back in future years although they are slow to increase.